The original run of one of DC’s most thought-provoking concepts is collected in its entirety. 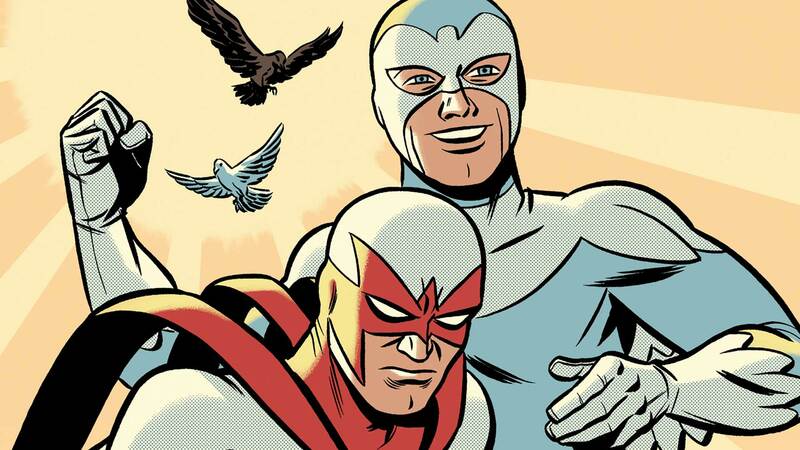 The Hawk and the Dove were gifted with super-powers by a mysterious voice that sets them on their quest for justice...but their approaches to this mission could not be more different. In the course of these late 1960s stories, the duo battles inner-city crime and corruption as they struggle to get along. Collects SHOWCASE #75, THE HAWK AND THE DOVE #1-6 and TEEN TITANS #21.